A well planned and detailed lesson plan is the key factor in the effective and efficient planning and delivery of lessons. It ensures the students’ success in being able to understand and meet the learning expectations. 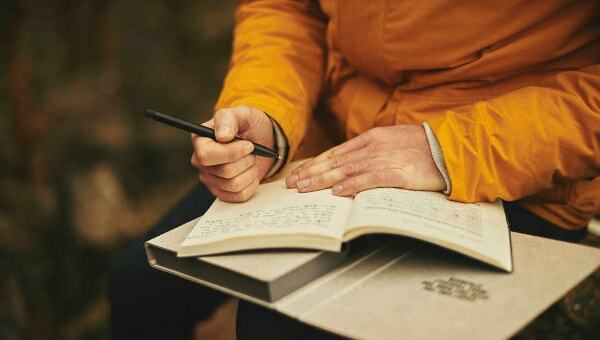 Lesson plans which have a few standard fundamental components can be created using pre-defined templates, thus reducing the planning effort and time. A variety of Lesson Plan Templates to support teaching and learning are now available to download and use. The Preschool Lesson Plan Template takes care of the preschool teaching and assessment methodology. It has four rows of the preschool subjects and five columns for each day of the week. A simple and precise weekly lesson plan for all the subjects in consideration. It has been designed for elementary, middle school, and high school teachers to define the week’s objectives for each topic. 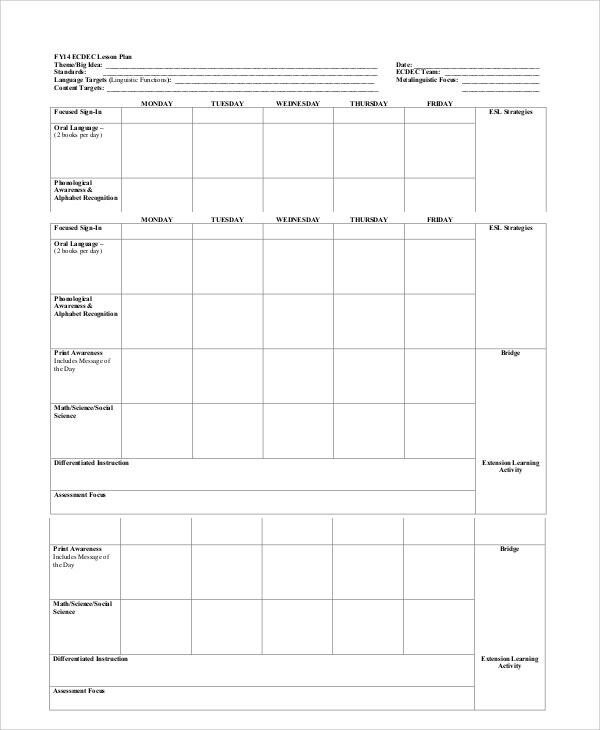 This template allows planning at the unit level. It has space for every aspect of the unit, including a unit summary, a lesson outline, objectives, resources, activities, assessment and evaluation. Technology Lesson Plans integrate a technology component within the lesson. These can be used to demonstrate how technology might be used to enhance a lesson based on the grade level. Why use the Lesson Plan Templates? Lesson plans are an essential component of a successful teaching experience. These help teachers, trainers and students to organize the teaching and learning procedures. 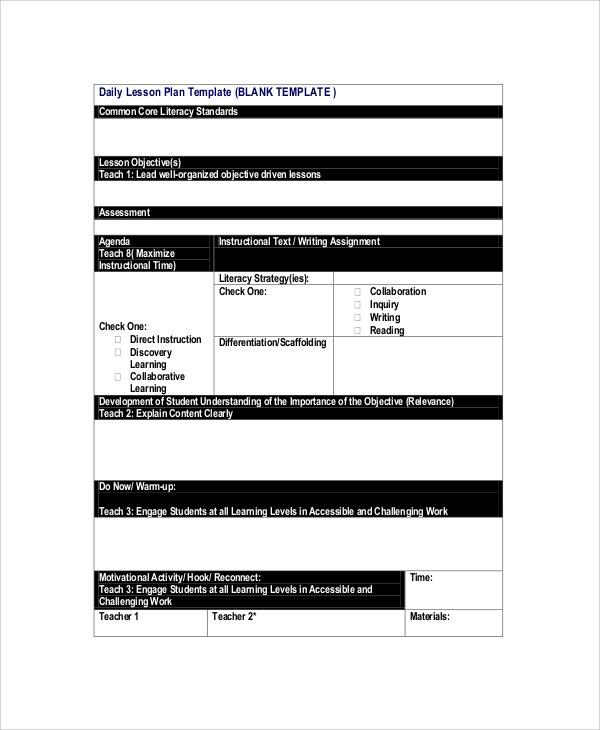 Lesson Plan Templates provide teachers and students with a structure for each class day and ensure that all standards and procedures are followed. Many times it is required to submit lesson plans in a particular format on a daily, weekly or monthly basis. It then becomes easy to use a predefined template from the variety of available formats. Lesson Plans not only support standard teaching methods but can be extended as per need to include additional details. Who should use the Lesson Plan Templates? 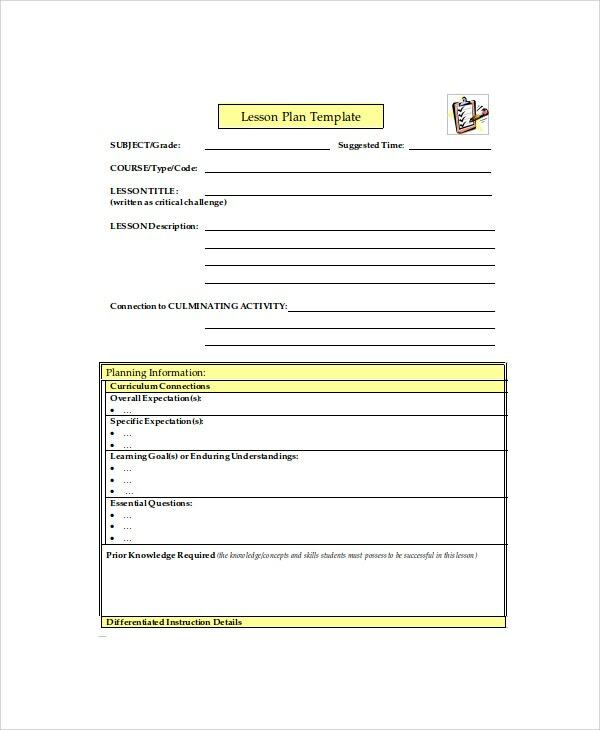 Lesson Plan templates are used by teachers and trainers who follow an organized approach to teaching and planning the lessons for a period. Since the templates are designed and tested across a wide range of teaching methodologies, most teachers can use the existing templates and customize and enhance them while taking care of the students and curriculum needs. These also work efficiently for the instructors who need to frequently update the standards, activities and other details of lesson planning either individually or in collaboration with their colleagues. Teachers who spend considerable time researching and planning their Lesson Plan will greatly benefit from the templates. 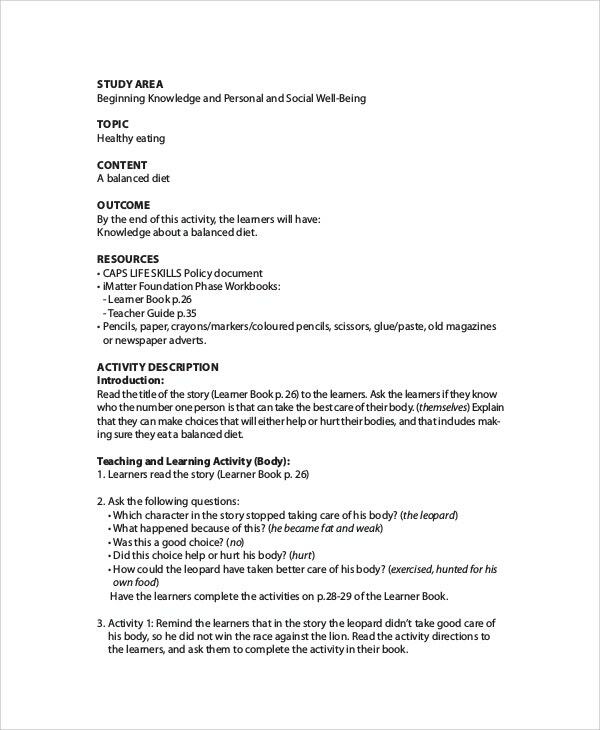 How to use the Lesson Plan Templates? 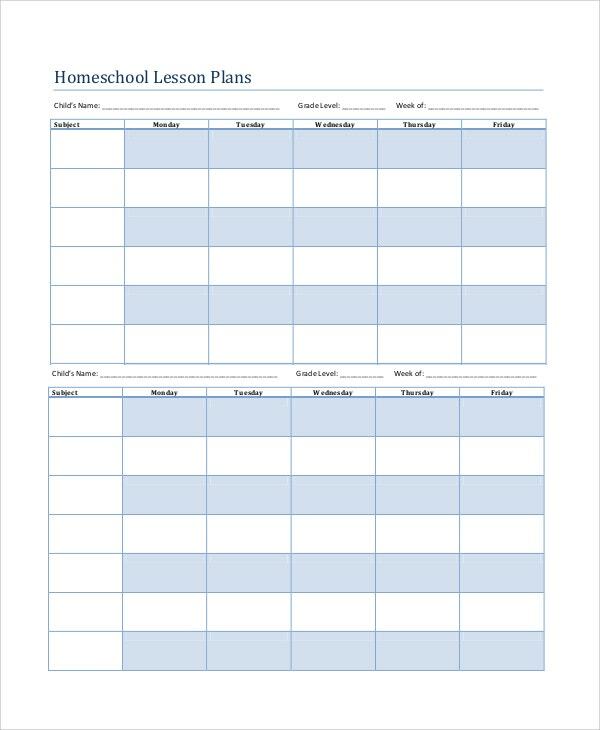 Lesson Plan templates are used for multiple purposes. 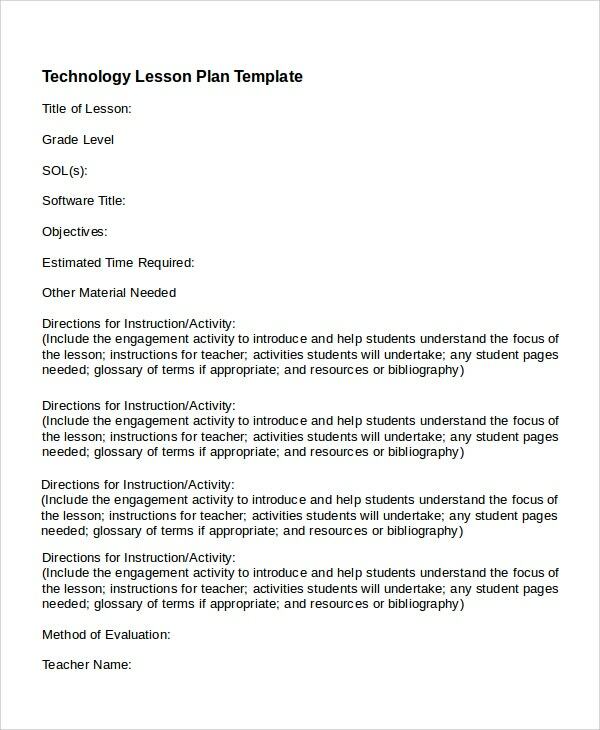 Instructors can use Lesson Plan templates to plan learning objectives, activities, organize course content and materials. It can also be used to identify the informal or formal assessment methods employed in classrooms. You may choose a particular lesson plan template based on the grade and skill set of targeted students and the full timeline desired. You can add, modify or remove sections that will not be required. 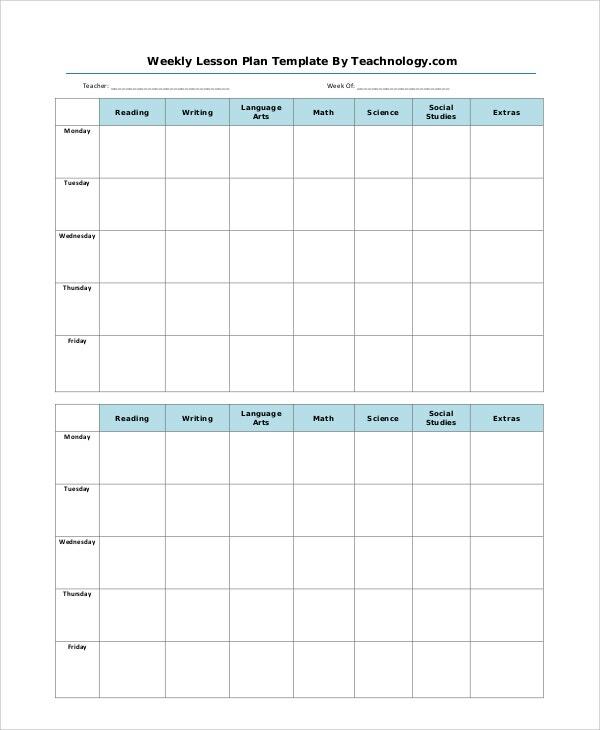 You can use the template to work in collaboration with other instructors or share and distribute the learning plan for the week, month or unit. Lesson Plan templates are School Action Plan Templates that not only simplify the instructors’ work but can be used, customized and adapted as per the specific requirements. 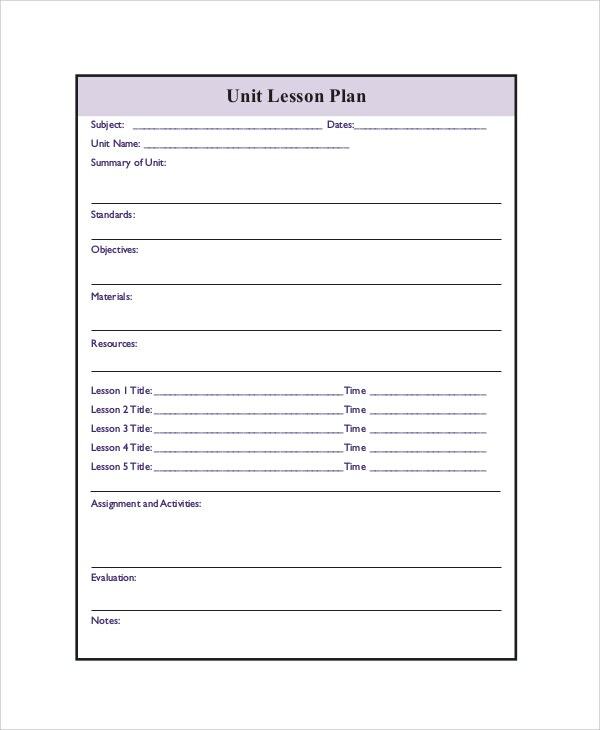 You can enter the start date of the week, month or unit and print a blank lesson plan or enter your plans directly into the template and then print a copy.